← ABCmouse.com for First Grade Too? GIVEAWAY! One child responded by saying that a spider must bite you and then you turn into a super hero. The other one (the older child) said that you must accomplish something worthy enough to be in a book. To me a hero is someone who selfless and brave, someone who does something that most others wouldn’t do. Someone who endures what most others would not. 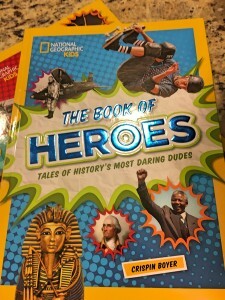 National Geographic has come out with two amazing new books focusing on heroes and heroines. The book has covered in depth such a wide variety of people and animals that the learning and interest level is extremely high! While the word hero means something different to each person, they have used the following characteristics to determine who makes the cut. I was floored at the content and value that National Geographic has provided in these books. As an adult and educator, I take my books seriously. For this review though I went to my 9 year old son to see what his perspective was. 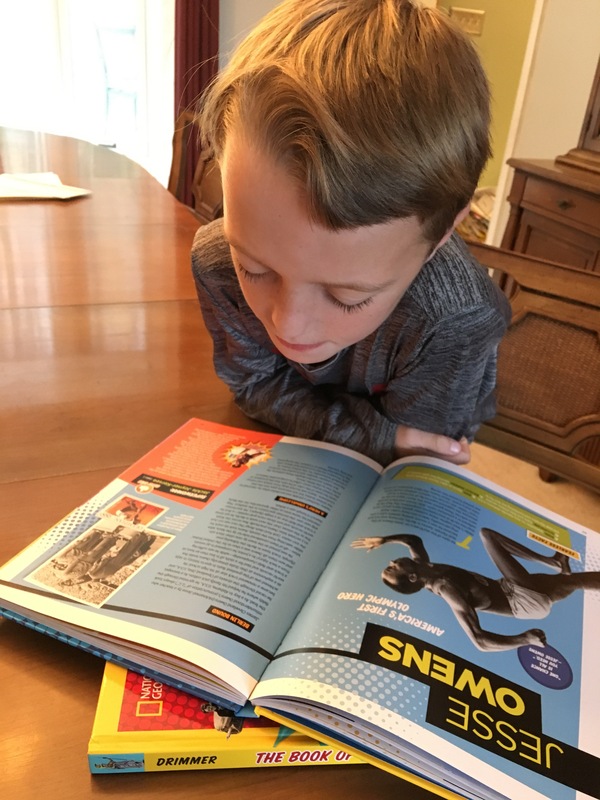 He has always been a fan of non fiction books, when other children were taking out picture books in Kindergarten he was lugging home enormous books on Abraham Lincoln and the United States. He tends to lean towards interests in historical figures. Last year he selected to research Thurgood Marshall, which was quiet a difficult task as there has not been many recent children’s books written on this hero. You do not have to read it in sequence or in one sitting. You can start and stop where you please. There are small blurbs at the bottoms of many pages that gives you an idea of what the person did. If you are interested then you can read the whole page, but if not it lets you know it is one to skip. 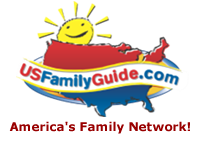 They are good for all ages and can be used as a reference for a report. Also you can get an idea about someone you would like to learn more about too. I like that the people are not all famous. There are people I had never even heard of and now I have learned more. 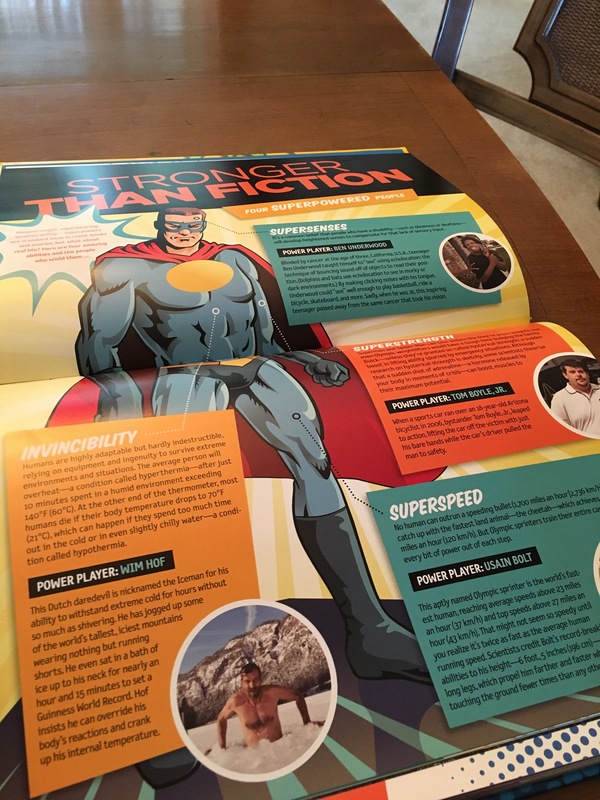 I loved the “Reel Heroes” section where they described what famous actors did in real life to be heroes. Easy to read Table of Contents. 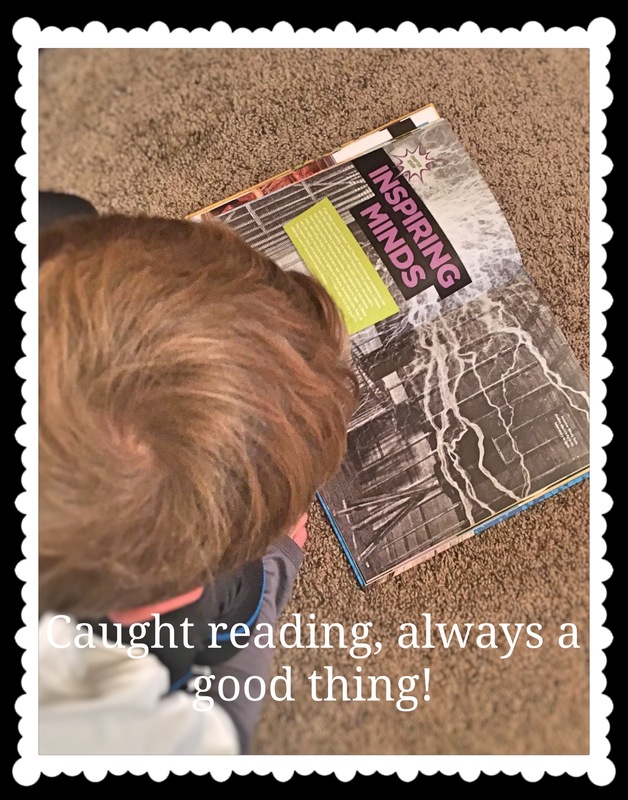 As an educator, I like that it is a book that can be read over and over again, piece by piece. 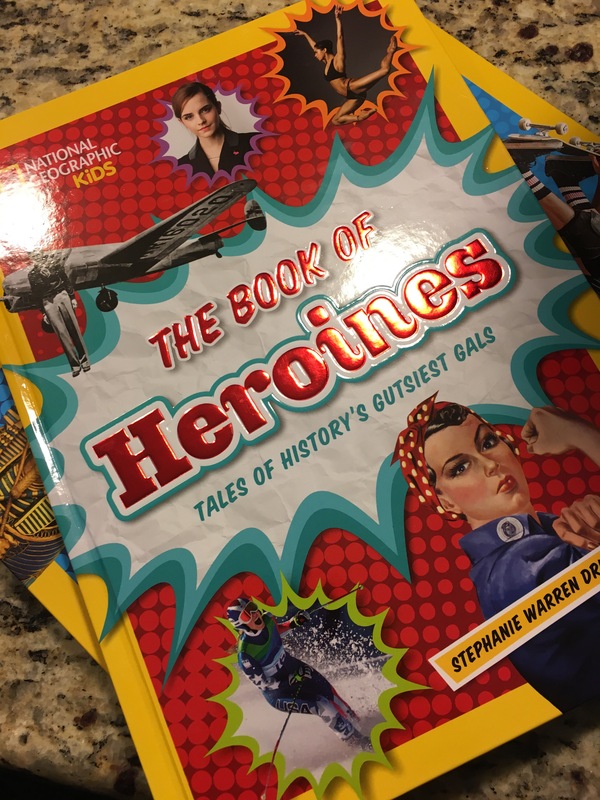 I also love this book as a gift for both girls and boys ages 5-12! not many books focus solely on heroines like this one. The price is amazing for the content and size, plus it is durable since it is hard cover. 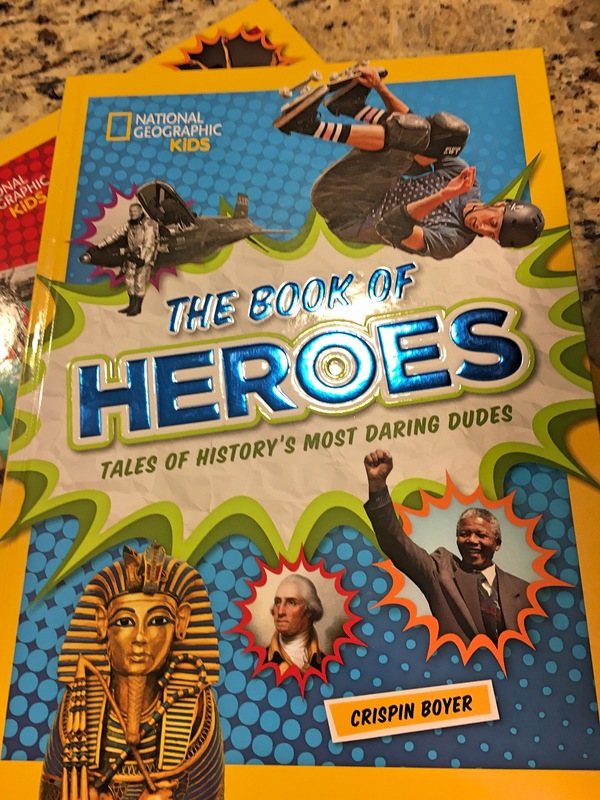 The books lists for $14.99, but at the time publication this The Book of Heroes is $11.44 shipped on Amazon with prime and releases November 8th. The Book of Heroines is only $11.06 at the time of publicationt. That is amazing! Even if they were running $14.99, it is an amazing offer for such quality and influential literature. You can buy a set for yourself then enter to win a set to give as a gift to a special teacher or child in your life. My nieces and nephews would love this set! I would share it with my younger brother who is autistic and loves books like this! I would share this book with my twins who are 5. I would share this with my son. He would love them! I would share the book with my son. The books will be share with grandchildren. My baby is almost one and LOVES board books. I will put these away until he’s ready to turn the pages gently. I have two toddlers and I’m trying to get an early ish start on christmas gifts1 thanks! Both my kids are readers and I am always looking for new topics to grab their interest, so this is right up their alley! My grandchildren would love these books! I would share this with my nephew! I think he would really get a kick out of these books! My three children have a HUGE collection of Nat Geo Kids books. They read the titles over and over again. Perfect to bring on long road trips. I’d share it with my daughter. My 4 year old would love this! I’d definitely share with him. My daughter would love these books! I’d share them with her! If I won, these books would be for our family. I would share this with my son, Raine. 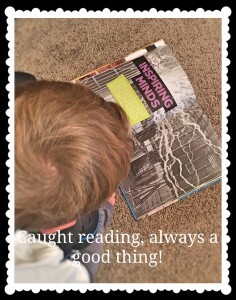 He loves new books!